This week I decided our elf needed to step his game up - I've been feeling a little guilty that all he does is move from spot to spot. So of course Monday at 10:30pm as I was just about to fall asleep, I realized the elf hadn't moved yet so I went downstairs and created this. As I was cutting up paper I had to giggle at myself at how ridiculous this is, but the kids' faces in the morning made it all worth it. Lately Brayden is really into looking at pictures and trying to draw them. I found this pin and can't wait until we have time to sit down and draw these out! Today is going to be filled with cleaning/laundry then we are going to watch my niece at her gymnastics meet! Our weekend is also filled with lots of holiday fun, I'll be back Monday to recap it all - Happy Weekend!!! LOVE the Elf on the shelf with the TP..brilliant! Such a sweet memory form your Christmases past! Wishing you festive weekend beautiful babe! I hope you find your rings! I want to visit Trader Joe's for my usual finds but I can't be trusted with what I'll come home with thanks to their seasonal selection. 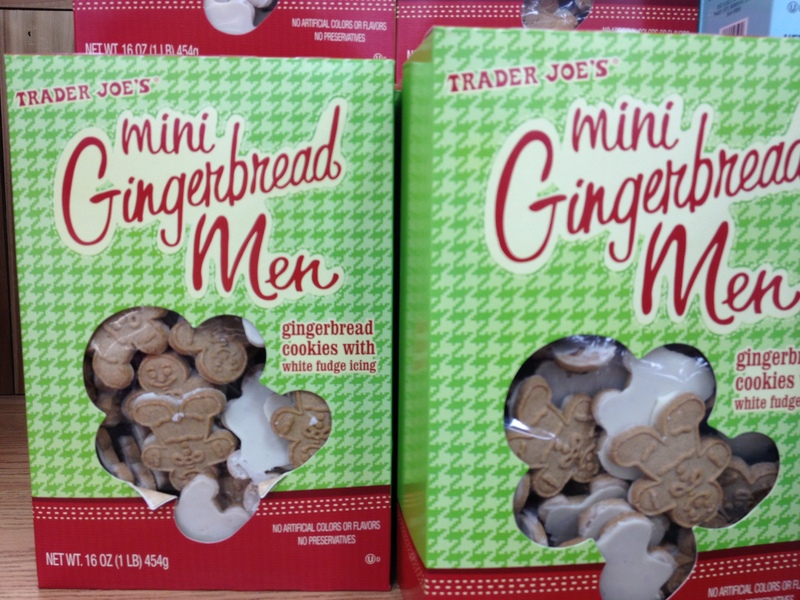 Love those gingerbread cookies from TJ too!! 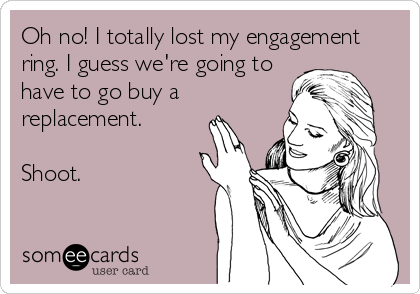 So sad about your ring! That elf idea is amazing. I am totally using that one soon! I am SO sorry about your rings friend. I really, really hope you find them.